A dance-drama based on the 4th century work of the poet Kalidasa. Akademi’s second production, produced under the name Academy of Indian Dance. 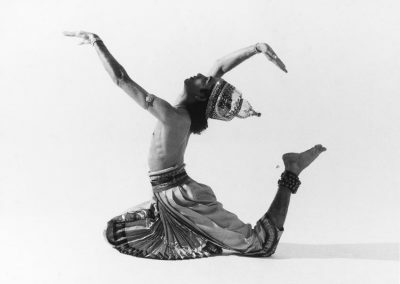 In 1986-87 the Academy of Indian Dance produced The Return of Spring, a dance-drama based on the 4th century work of the poet Kalidasa, a classical poet of the North Indian Gupta Empire (ca. AD 320-550). The Return of Spring is originally a completely Sanskrit work without music or lyrics,portraying medieval South Indian oral epics and devotional poetry. In order to make the production more accessible to the audience, Sita Narasimhan, who played a character in the dance drama, also acted as a narrator, the sootradhar, who gave summary explanations of the plot in English. In this production the styles of classical Indian dance and the folk dance of southern India merge,portraying a dramatic tale of love and war against the richness of Indian mythology. 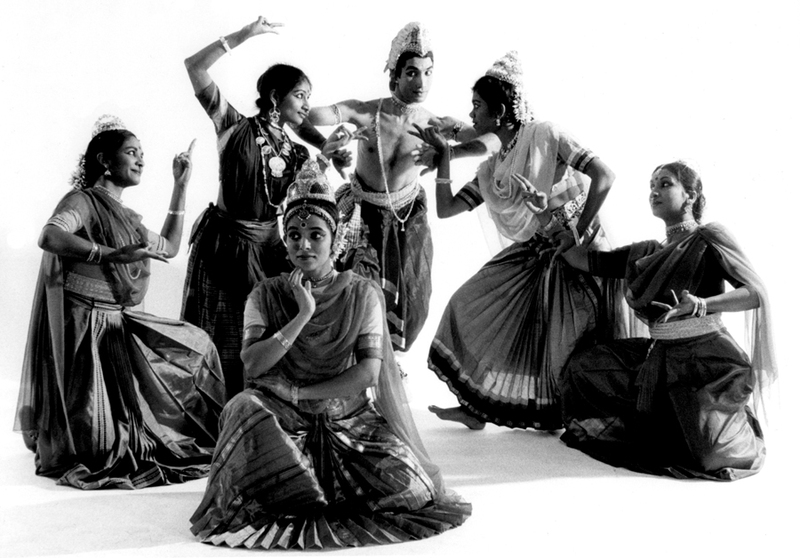 Naim Khan, Alamial Palim, Chitraleka Bolar, Unnikrishnan, Venkatachalapati, Georgina Legorreta, Bavaani Nanthabalan, Pushkala Gopal and Piali Ray.